Product information "Counting system for small parts"
Counting using reference scales increases the accuracy of counting, as the item weight can be determined very precisely. 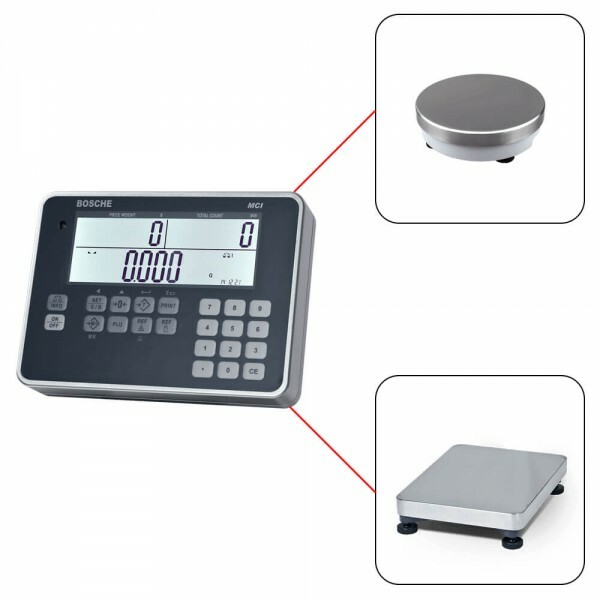 The counting system uses a combination of reference scales and quantity scales, which are connected to the indicator MCI. Related links to "Counting system for small parts"